Deborah O'Brien is a teacher, visual artist and writer. Although she was born and educated in Sydney, she has family links to rural New South Wales by way of her father and her maternal grandmother. Together with her husband and son, she divides her time between the city and a country cottage, overlooking a creek frequented by platypuses. It is her dream to own a small herd of alpacas. She has authored several non-fiction books, contributed articles to a variety of magazines and written short stories. She is the author of three novels, Mr Chen's Emporium, The Jade Widow and A Place of Her Own. 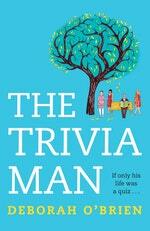 Her next novel, The Trivia Man, will be released in June. 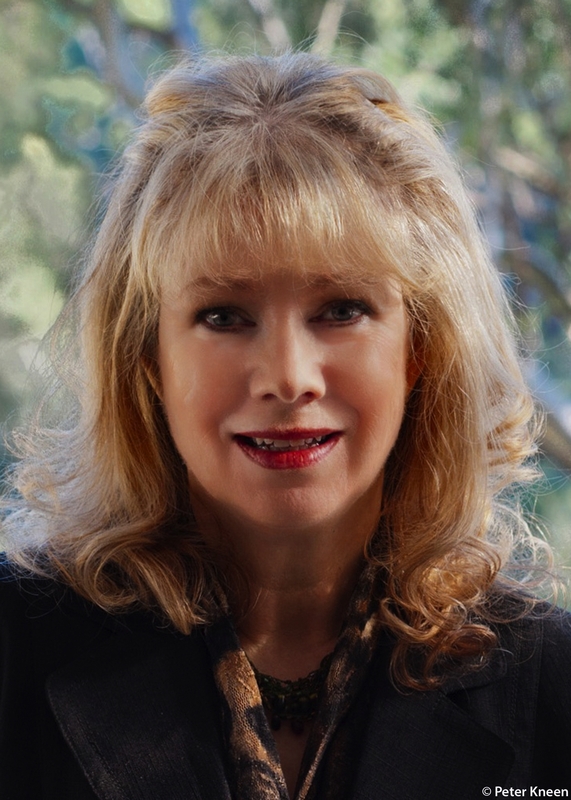 Be the first to find out about Deborah O'Brien.